Whale-watching in the wild has become more popular nowadays. Apart from tours led by cetacean researchers, many of the former whalers are now using their spotting skills to lead whale-watching tours. As whaling is now forbidden in many countries, while whale-watching activities can generate considerable income for the locals, many ex-whaling places are now transformed into whale-watching hotspots. The natural and yet funny behaviour of dolphins and whales in the wild are far more spectacular than those dolphin shows in aquariums. Through whale-watching, people can have a chance to get closer to these animals and learn more about them through presentations, conservation of whales and dolphins can hence be promoted. Watching whales and dolphins in the wild is an amazing experience. It is miraculous that you and that particular dolphin or whale can meet in the vast ocean. All you need to do is to go there with a respecting mind and watch out. 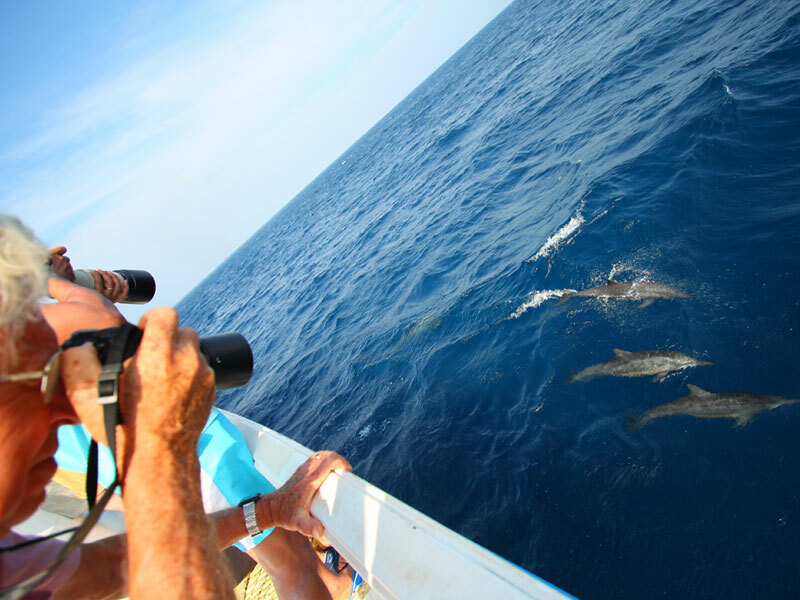 The lovely whales and dolphins might have already come right next to you to say hello. That is why meeting whales and dolphins in the wild is a once-in-a-life-time experience. 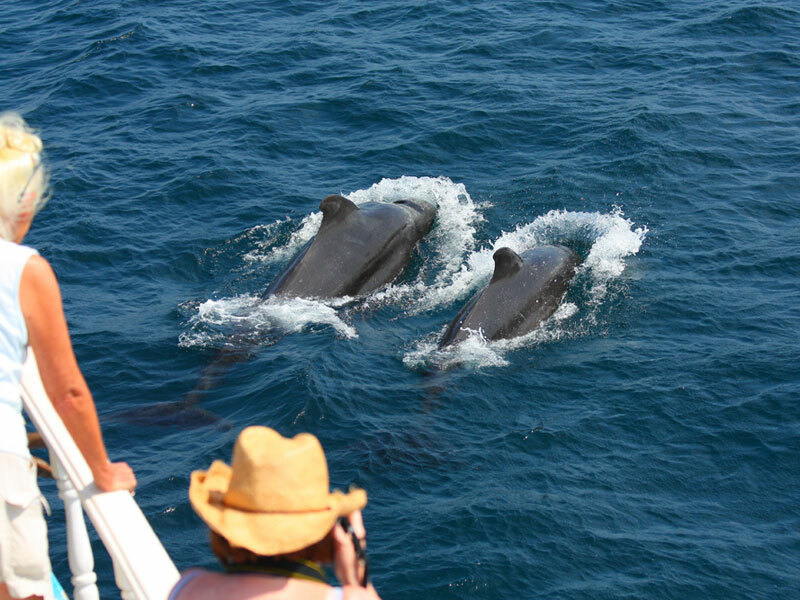 The most important thing about watching whales and dolphins on board is to choose those responsible (i.e.follow thecode of conduct in whale watching) and experienced tour operators. Those operators know the whales and dolphins well and hence will create minimal disturbance to the animals. At the same time, they will educate participants about whales and dolphins, and hence increase participants’ awareness on conservation. If you visit a place with high diversity of whales and dolphins, it is by no means easy to identify who’s who right away. You can be guaranteed to have much more fun if you have checked out the species record in the past and the characteristics of those species, e.g. the shape of the dorsal fin and head, colour, patterns, behavioural patterns etc. 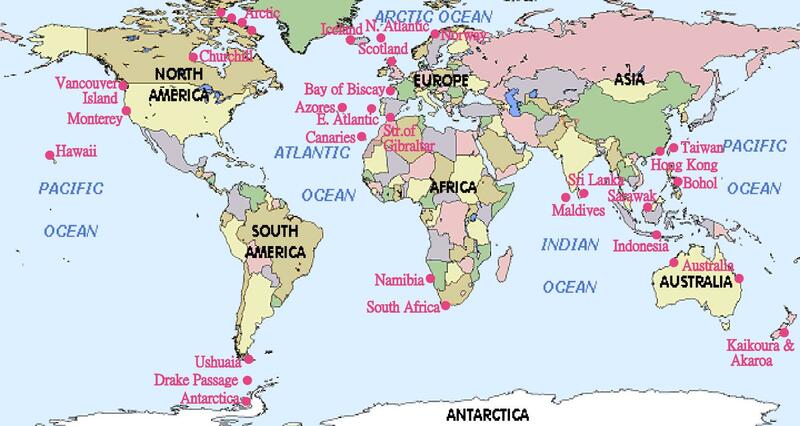 Besides, some cetaceans have seasonal migration. Don’t forget this point when you plan your trip! 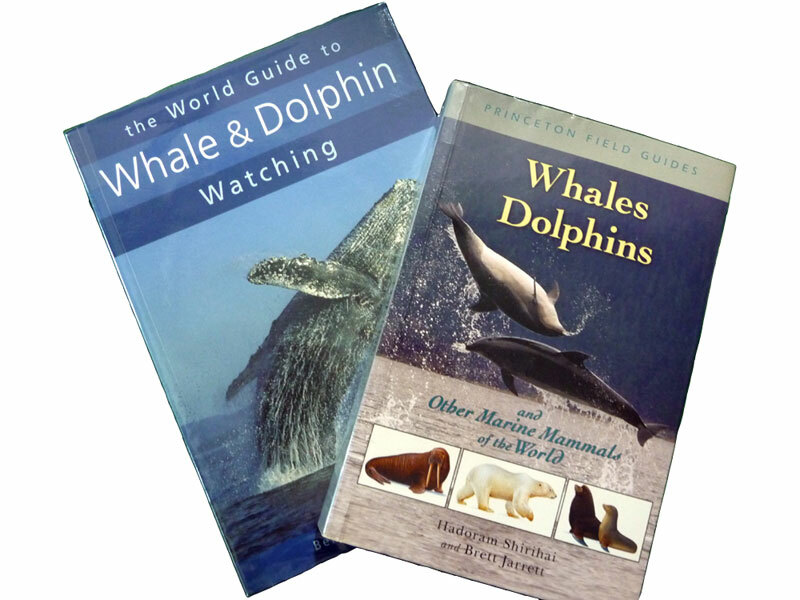 It is the web-hostess’ dream to visit whales and dolphins in different parts of the world. Let’s take a look at some of the places that were visited. Click on the whale watching spot for a virtual whale-watching journey! Click the place you would like to travel! The copy right of the photographs, graphics and text belong to the web hostess of this website. Reproduction of these materials is not allowed.